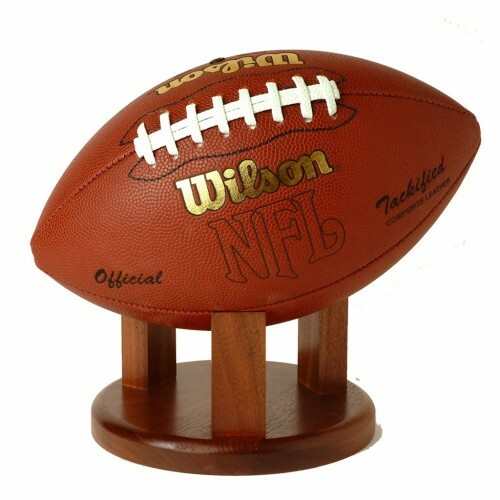 Have a large collection of basketball memorabilia, or just looking for great d?cor for yourself or the passionate basketball fan in your life. 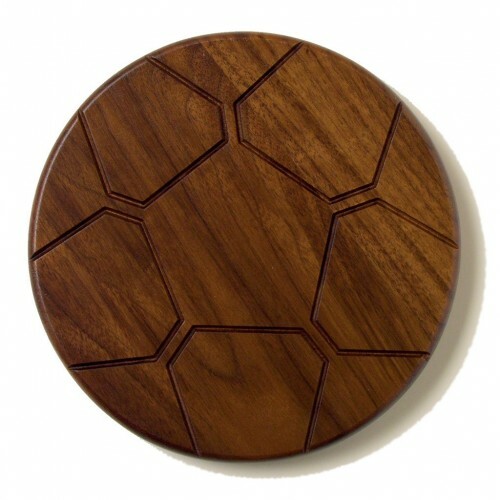 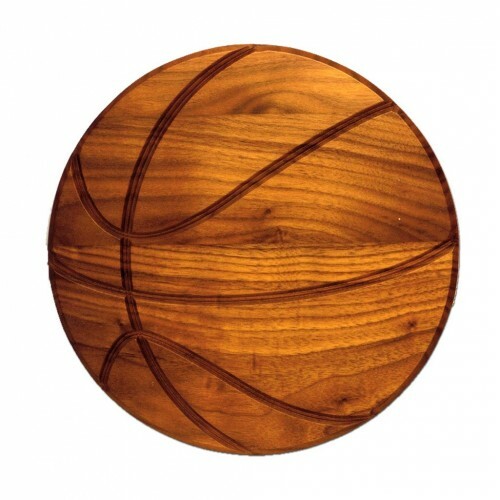 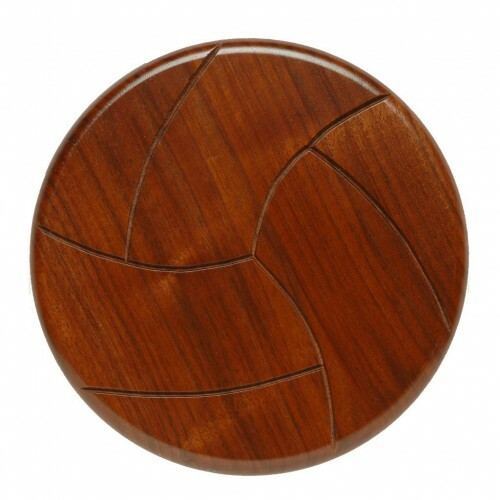 Check out this wooden basketball etched and stained to look just like a basketball, this wooden display is sure to look great in any room of a sports fan?s home. 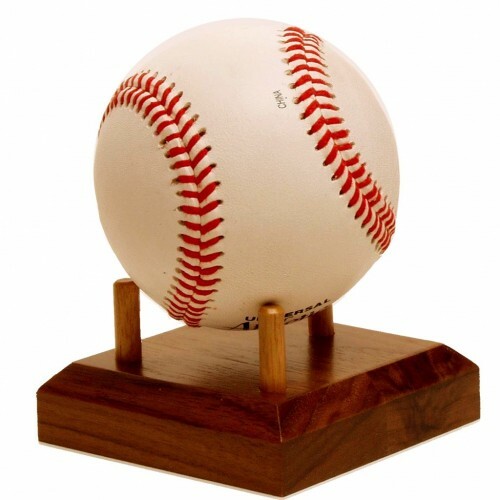 This plaque comes in three different sizes, from 8, 10 and 12 inches, so you can select a size that works best for your room.